Galloway Township Police responded to 928 calls for service during March 31, 2019 through April 6, 2019. Additional statistics include: 1 Burglaries, 1 Vehicle Burglaries, 14 Motor Vehicle Accidents, 80 Tickets issued, 1 Driving While Intoxicated, 30 Arrests, 15 Domestic Violence, 27 Fire Calls, 95 EMS Calls and 0 Juvenile calls. 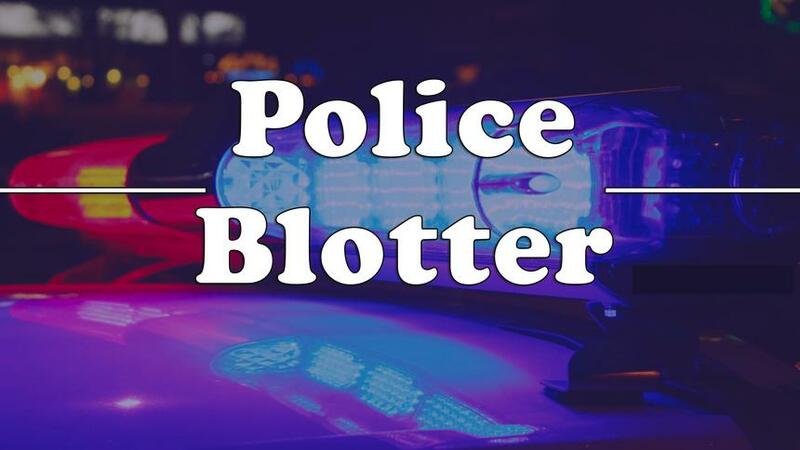 300 Block of S. Willow Ave.
Galloway Township Police responded to 872 calls for service during March 10, 2019 through March 16, 2019. Additional statistics include: 0 Burglaries, 1 Vehicle Burglaries, 17 Motor Vehicle Accidents, 117 Tickets issued, 3 Driving While Intoxicated, 24 Arrests, 11 Domestic Violence, 26 Fire Calls, 93 EMS Calls and 2 Juvenile calls. 300 Block of E. Oakbourne Ave.
Galloway Township Police responded to 926 calls for service during March 3, 2019 through March 9, 2019. Additional statistics include: 1 Burglaries, 1 Vehicle Burglaries, 19 Motor Vehicle Accidents, 109 Tickets issued, 1 Driving While Intoxicated, 23 Arrests, 8 Domestic Violence, 7 Fire Calls, 94 EMS Calls and 0 Juvenile calls. 60 Block of Federal Ct.
10 Block of Colonial Ct.